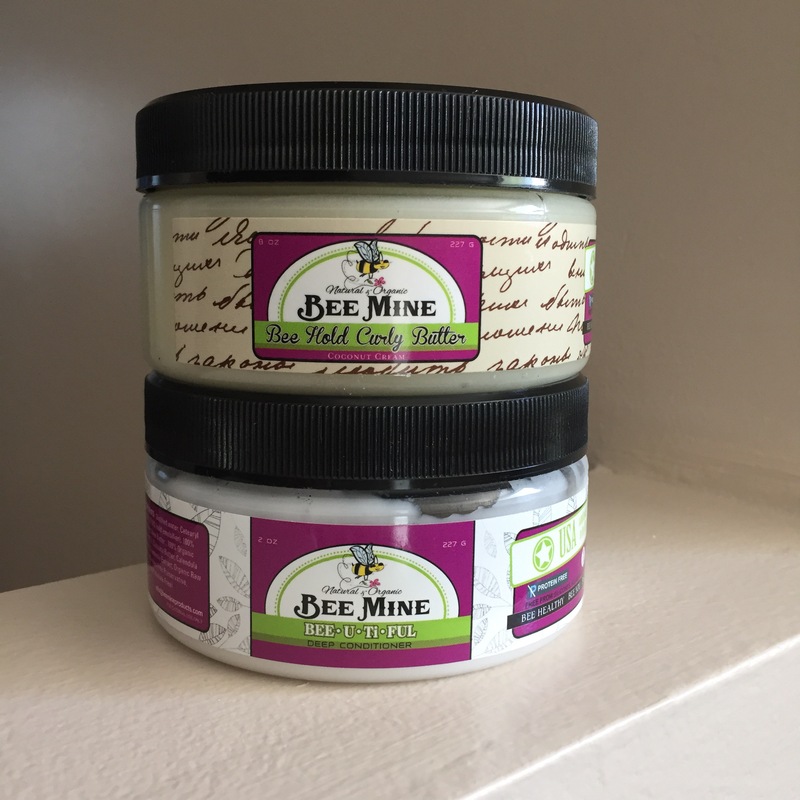 I’ve had my eye on Bee Mine Organics for a while and recently had the pleasure of trying a couple of their products. 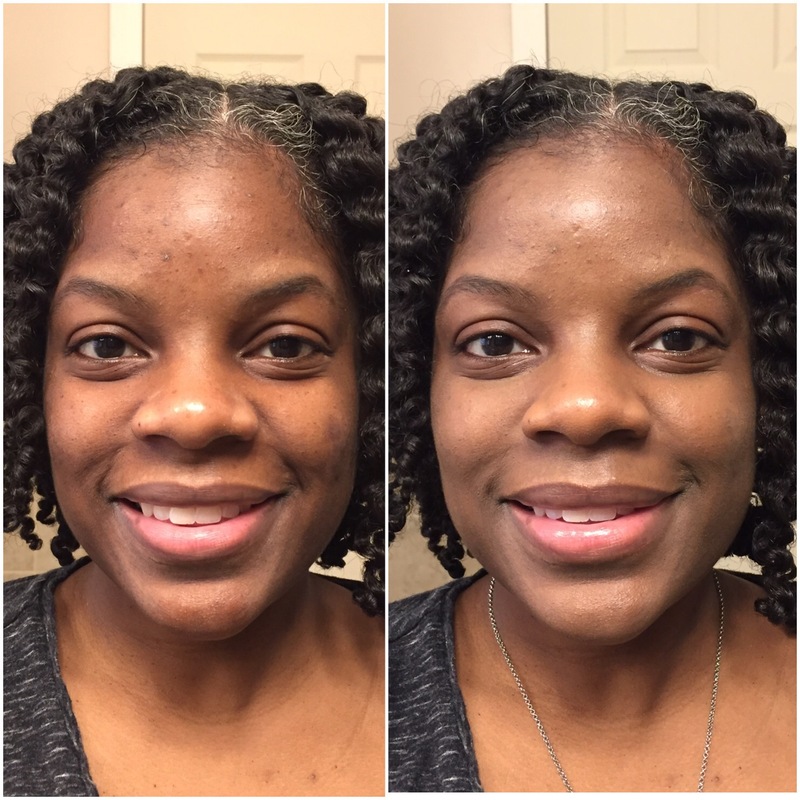 I tried the Bee•U•Ti•Full deep conditioner. 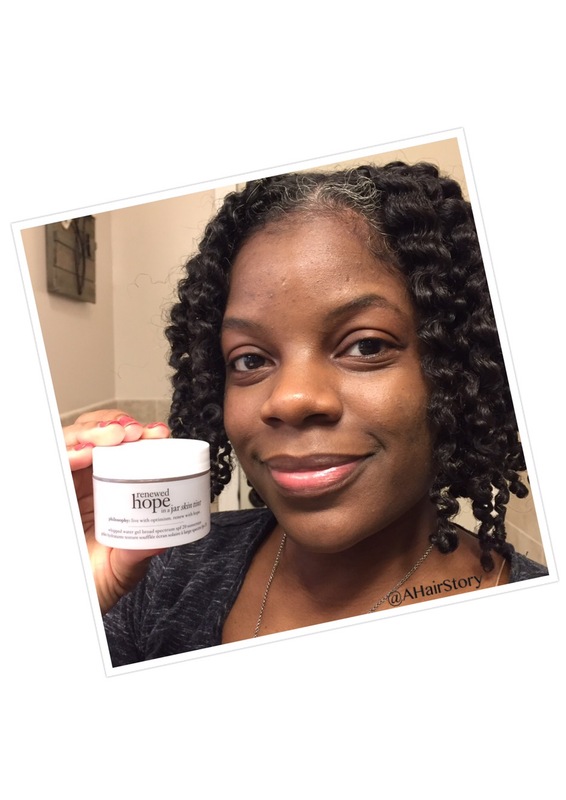 I love deep conditioners because I deep condition my hair every week when I wash it. This conditioner was amazing. Great slip, very moisturizing even after I rinsed out my hair. It also didn’t feel greasy or weighed down once I rinsed the conditioner out. The smell is sweet, but subtle. My only wish is that the jar was bigger! 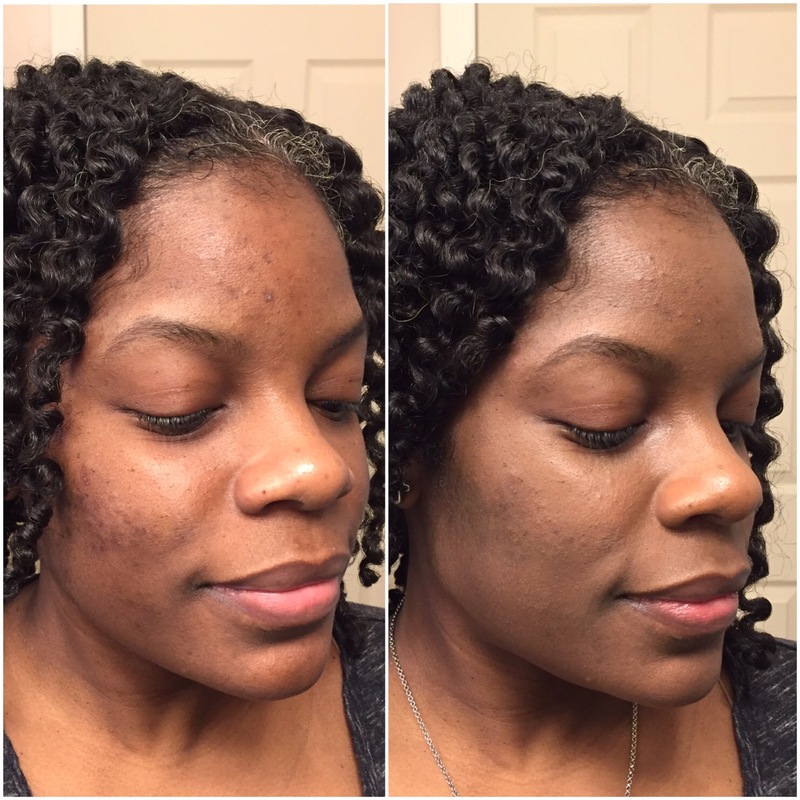 I also tried the Bee Hold Curly Butter. 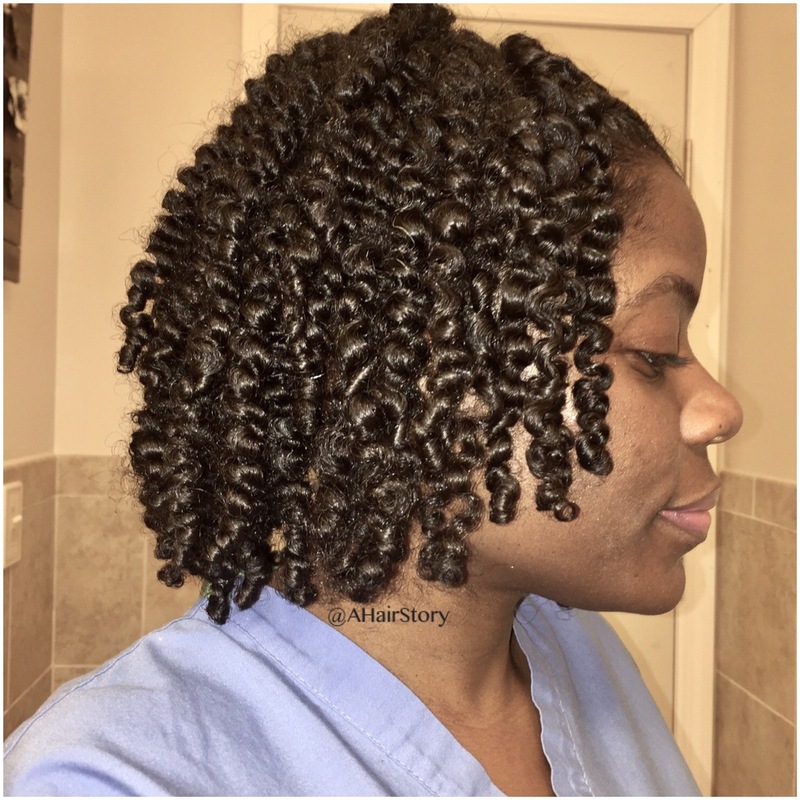 I used it on wet, freshly washed hair for my twistout. It had a nice creamy, custard like texture and a little goes a long way. 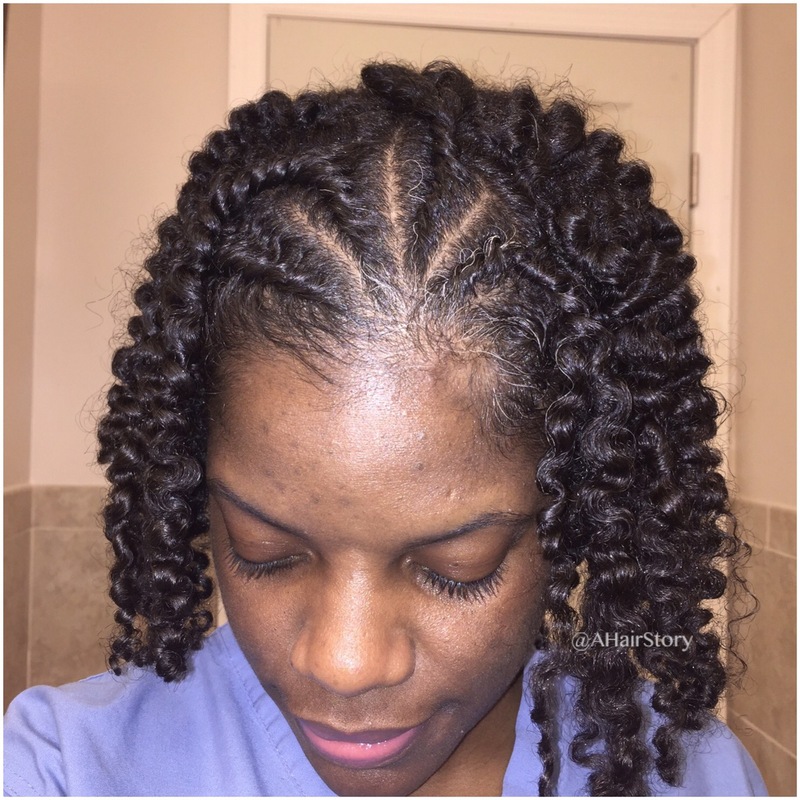 I could see great definition as I applied the product, even before I began twisting. I may even try it on a wash and go, which is unheard of because I always use gel. 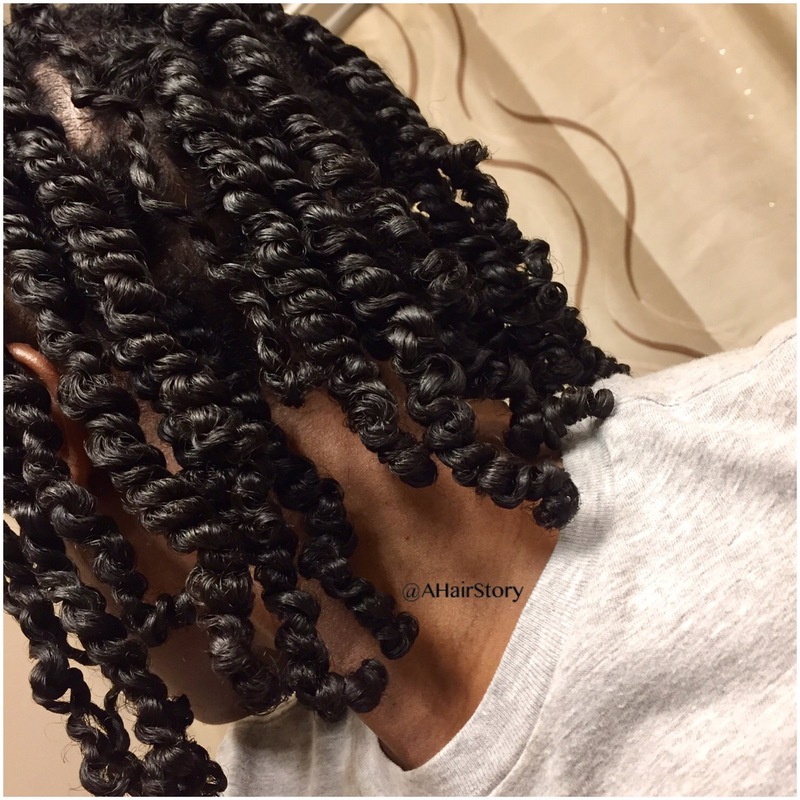 This product stands out to me because again, the smell was amazing, but I also noticed that my twists were elongated. 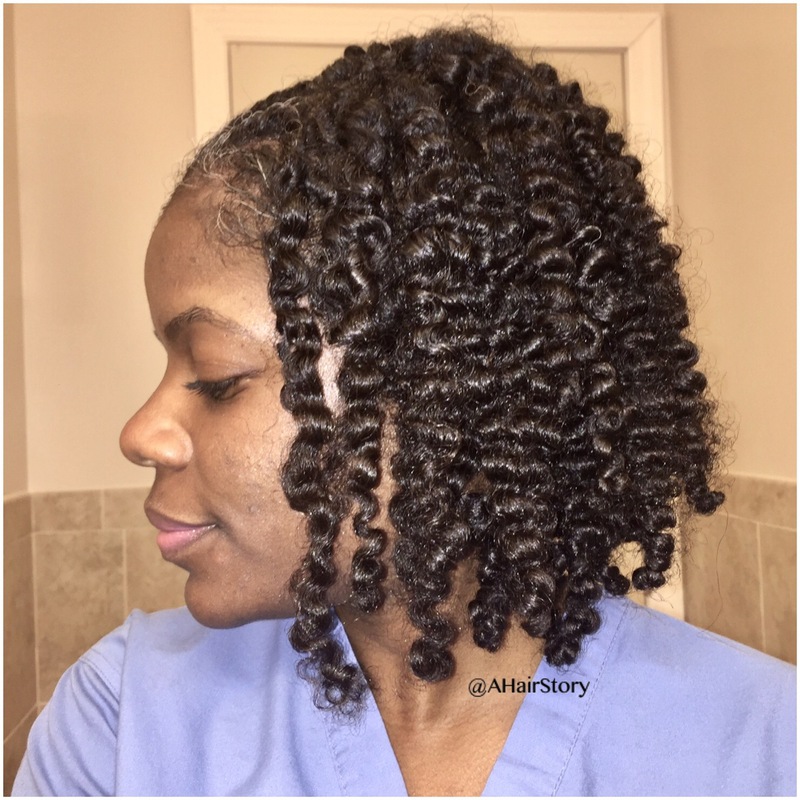 I generally don’t have a huge problem with my shrinkage now, but it was different seeing my twists have some length. 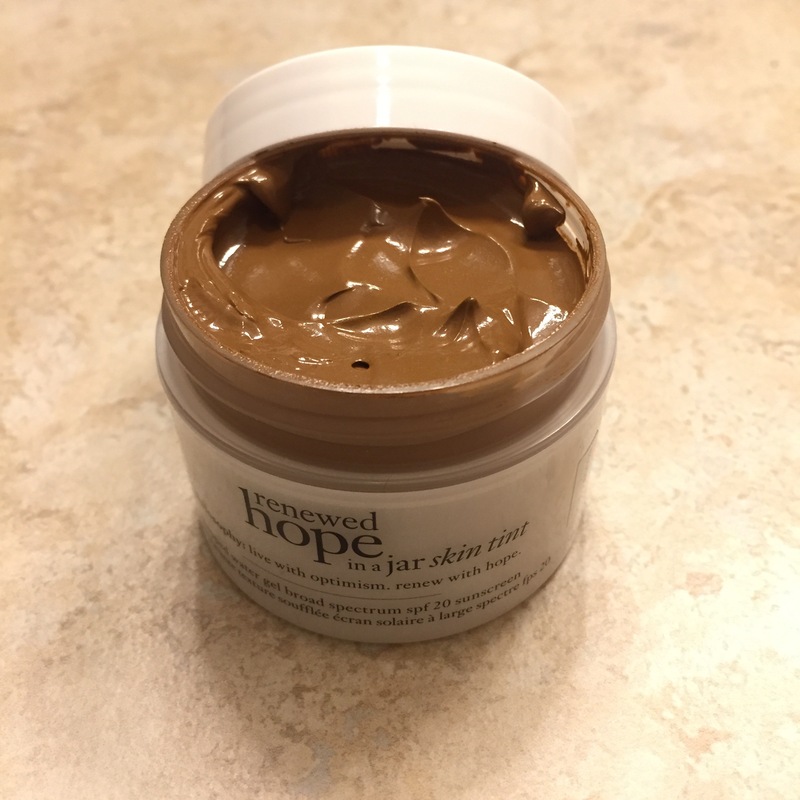 I’ve never seen that happen with any product I’ve tried. 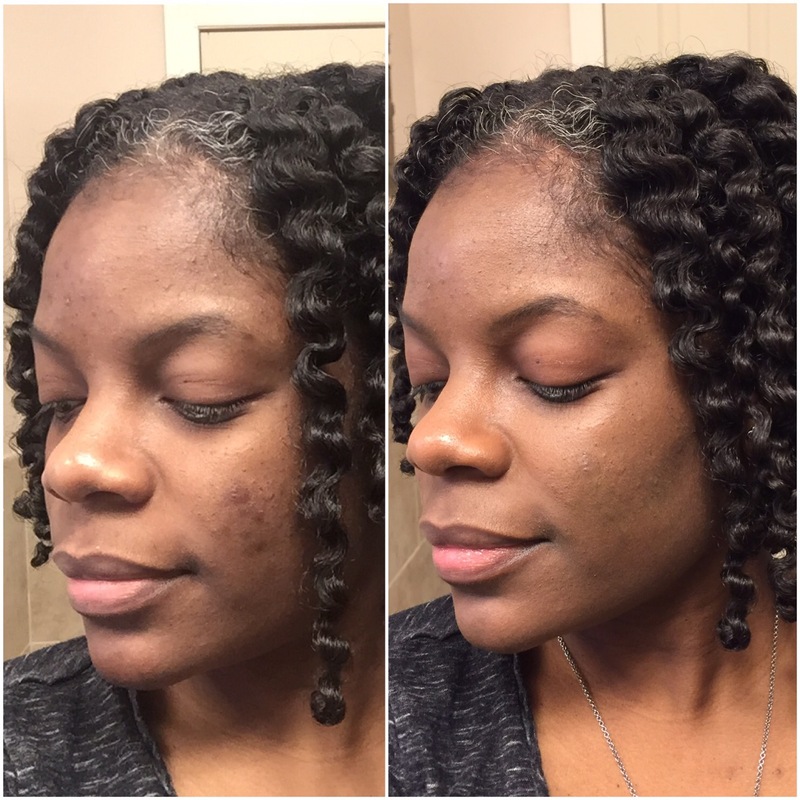 I left it twisted for a few days before unraveling my twists for a twistout. Great hold, without the crunch. Excellent definition. Moisturized and shiny without feeling greasy. What more could you ask for in a product? I highly recommend this brand and look forward to trying more of their products.